When you're riding, it is best to have apparel on that is lightweight, breathable, and can wick moisture away so you stay cool and dry. 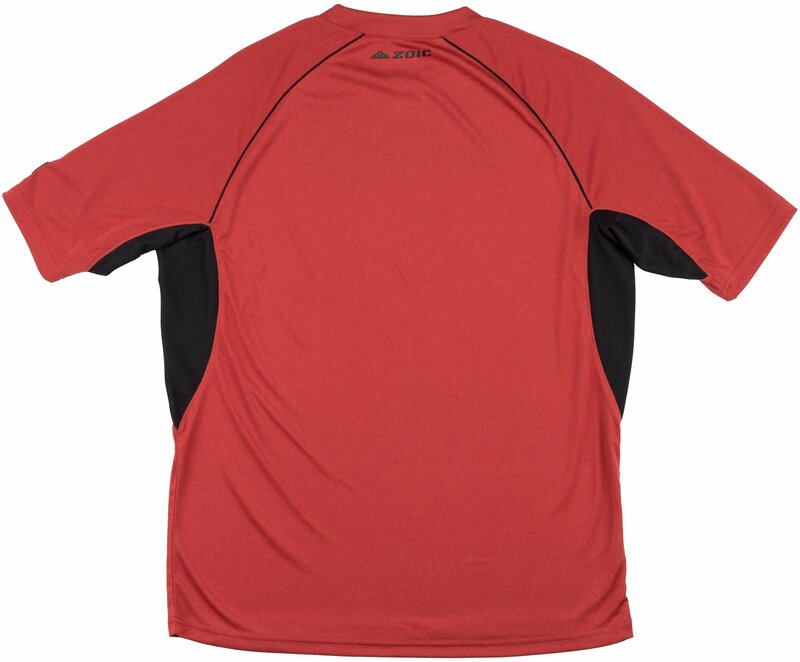 The Zoic Ether Jersey is a lightweight and breathable jersey that has mesh underarm panels for ventilation and Zo-Wick moisture management properties. It features contrast top stitching for a bright look and has a tagless label that eliminates itching and irritation. 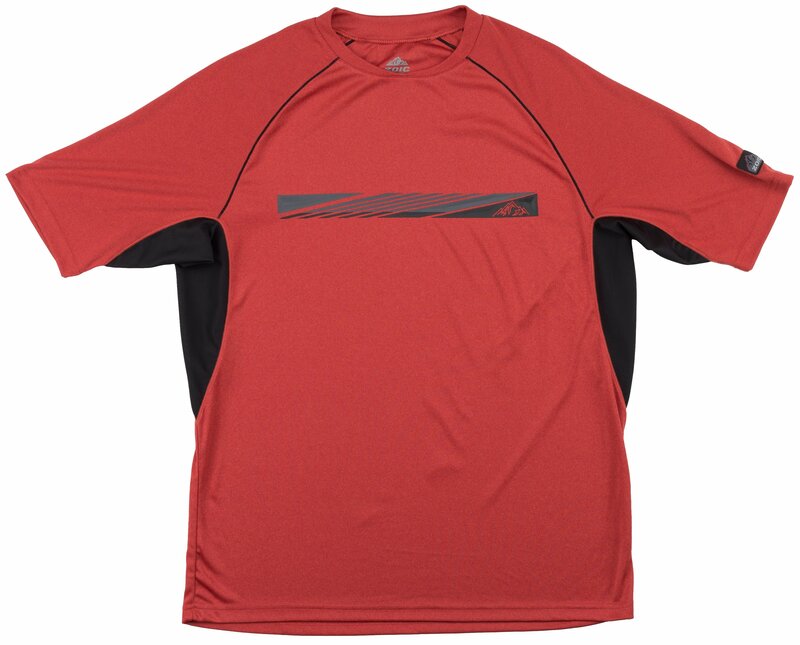 This jersey is perfect for every mountain bike ride. 36" - 38" 38.5" - 40.5" 41" - 43" 43.5" - 45.5" 46" - 48.5"
27" - 29" 30" - 32" 33" - 35" 36" - 39" 40" - 43"